Having a beautiful smile transforms your life. When you know your teeth are healthy and straight, you’re more confident and also more comfortable when you smile and laugh. 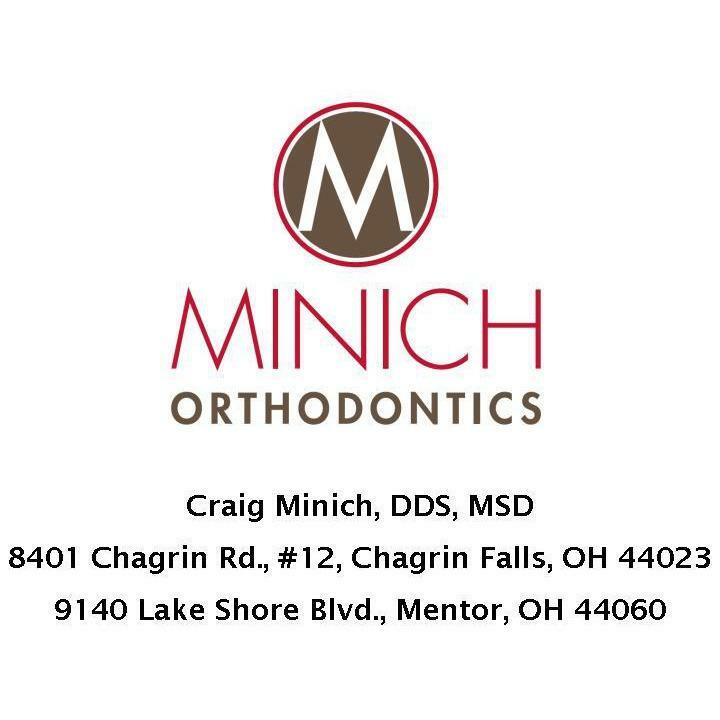 At Minich Orthodontics, Dr. Craig Minich and his team love to create such transformations, one smile at a time.